Home, car, and office lockouts can really mess up your day. It could happen to anyone at anytime or anywhere. Being locked out of your office can cause many hiccups in your day. For instance, you might be late getting your kids from school or you might be late for work. In situations like these, call the dependable, mobile locksmith in Newmarket – Emergency Lockout Newmarket. Our expert technicians can perform complete locksmith service for your Newmarket office. We specialize in the repair and replacement of all locks, key replacements, and also in the extraction of broken office keys. We can get you back into your office quickly, professionally, and safely. We are able to handle simple office lockouts or more complicated problems. We can even handle lockouts involving complicated keyless locks. Some office door locks require a key to open but some offices have electronic keyless locks. Keyless entry locks can be either advanced biometric systems or just keypads with passwords typed in. To help you get back into your office, our bonded and insured locksmiths in Newmarket can pick any traditional lock or re-program an access control system to help you get into or get out of an office. Our specialists can even program new key cards for you in case of keyless locks or cut traditional keys on the spot. In situations where you break a key trying to get into the office, our expert technicians can remove the broken key, make a copy of it for you, and repair the lock. In situations of office lockouts, Emergency Lockout Newmarket provide fast and friendly service with a guaranteed 30 minute response time anywhere in Newmarket and surrounding areas. We are bonded and insured and most importantly we provide 24/7 locksmith service in Newmarket, which is important because lockouts can happen any time of the day or night. This flexibility of time is important to automotive, residential, or office lockouts situations. We provide fast and reliable service and 15+ years of experience in emergency locksmith services in Newmarket. We also offer affordable and upfront pricing, which is great. 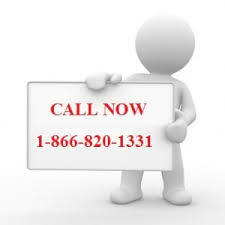 You can call us to get a free quote for the services we provide. 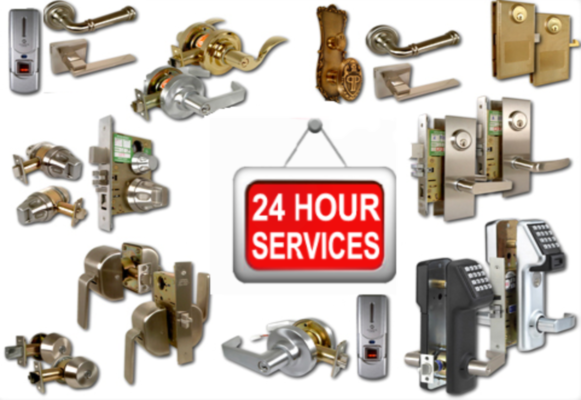 We have excellent customer service to answer all of your questions regarding services that we provide in any lockout situations. Emergency Lockout Newmarket are very reliable and provide fast locksmith services for office lockouts. Emergency Lockout Newmarket provide locksmith services for all offices and businesses, small or big in Newmarket and surrounding areas. Our locksmith experts can repair locks or install them including security devices for businesses of any size. We provide commercial security solutions for offices, big corporations, shops, retail stores, or small businesses in the Newmarket area. We are experts in installing top notch security equipment that ensures the safety of your business. We make sure that every inch of your office or the business is safe and secure and offer 24/7 locksmith services. We provide mobile locksmiths who can take care of any locksmith demands with a response time of 30 minutes or less. Because of our affordable and upfront pricing, there will be no surprises and added costs for the service. Our expert business locksmiths are experienced and qualified to get the job done no matter how complex it looks. For businesses in and around the Newmarket area that need locksmith services, just call Emergency Lockout Newmarket. We’re available 24/7. Our knowledge of mobile locksmithing makes the process as easy and pain-free for you in an office lockout in Newmarket. We have experience and expertise in meeting all locksmith demands. Dependability is an added bonus to our complete locksmith services. 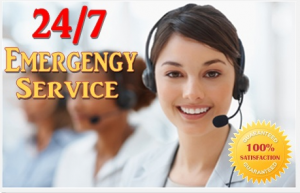 Call Emergency Lockout Newmarket now and you will be glad that you did.